Clean room area is the core area of pharmaceutical manufacturing that must be protracted from the contamination. Airlocks and change rooms help to protect the cleanroom area from contamination. A pharmaceutical GMP (Good Manufacturing Practices) facility has to be designed to minimize the risks involved in the pharmaceutical production those cannot be avoided through testing the final product. There is a protocol to follow the GMP system which ensures that the products are consistently produced and controlled according to quality standards. Cleanroom facilities are the space that is solely designed to perform such kind of clean processes inside the pharmaceutical facilities. Before entering the cleanroom, there are certain protocols and guidelines that personnel have to follow. Designing the airlock and change rooms with best safety measures helps the cleanroom to achieve maximum standards. An airlock is a room between the clean room and the less clean area surrounding the cleaning room (where the most critical work is done) or between areas of different cleanliness classes. Airlocks have the highest air pressure moving at the highest velocity to flush out particulates that could contaminate the room. When a personnel or materials or equipment are transferred into or out of a cleaner environment they have to come through the airlock. It can be the size of a small “cupboard” or a large room where a forklift can enter with large equipment. The main use of airlock is to allow people and equipment to access the cleanroom without disturbing the positive air pressure. Most of the airlocks have interlock features which prevent opening both doors simultaneously. For transferring an equipment, an indicator light is recommended to show when the door is open. Change rooms are gowning rooms where the personnel changes into the cleanroom garments leaving his unclean garments in the changeroom. In some GMP pharmaceutical facilities, an airlock serves as a gowning area which is a bad idea. If you want a better cleanroom facility with high standards an airlock and change rooms should be separate. At the very least, the change room should have a separate chamber that allows the personnel to change and store his outer garments in the chamber before entering the airlock. The change rooms should be designed to support the garment protocol established for the FDA GMP facility. A typical change room should follow the following guidelines. Personal lockers for the storage of keys, mobile, notebooks, coats, and other personal items which should be located outside the gowning room. Coat racks for storing the coats or other garments outside the gowning room or in an antechamber adjacent to the clean gowning area. A wall mounts to hang the outer garments to avoid floor contamination. Trash bins to get rid of unwanted things or soiled garments before entering the clean room. Storage area to place the cleanroom garments. Designing this way, the gowning is not done in the airlock and the person entering the airlock is already in his clean garments which ensure more safety. 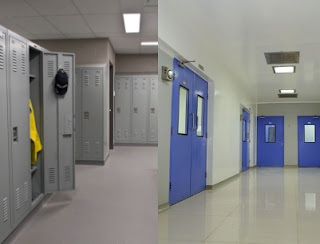 The idea of having airlock separate from changing rooms makes the clean room safety guidelines more effective. Pharmaceutical and Biopharmaceutical facilities with GMP standards are meant to treat diseases and develop immunity for patients. Without a proper facility design, they cannot produce clean and sterile products preventing any contamination of bacteria or allergens or any disease-causing materials into the system. A proper expertise is the need to design, qualify and operate such clean room facilities with good airlocks and separate change rooms. In one say we would call air locks are the heart of the cleanrooms. It's crucial to keep the airlocks contamination free. 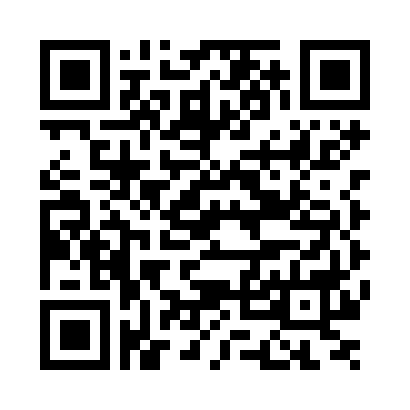 Your information is too much good for our knowledg and lot of thanks to share your experience.